SUPER fun inside the back yard! 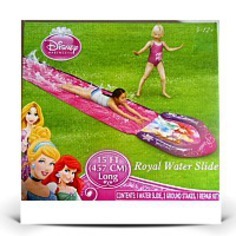 15 feet of slippery water sliding! 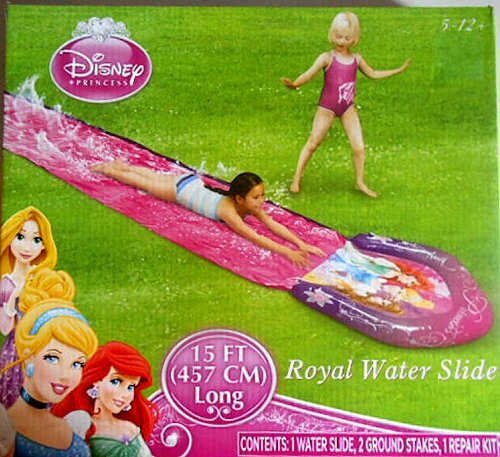 Stay cool with this Disney Princess Water Slide! Keep the kids busy!